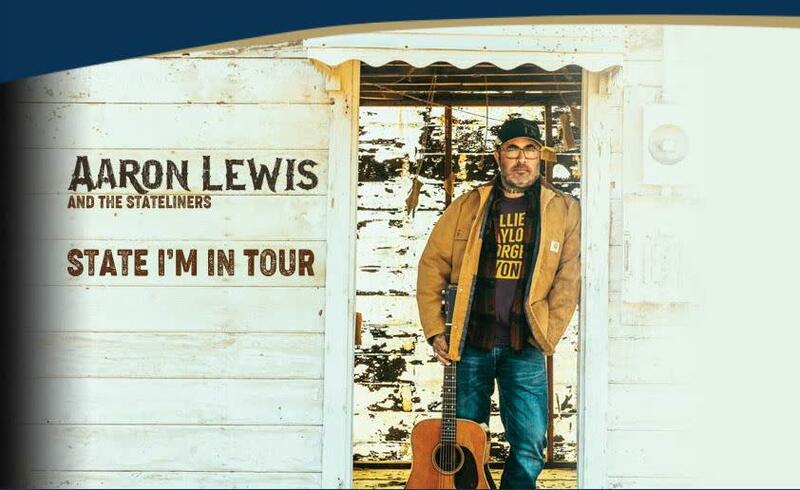 Aaron Lewis, the self-proclaimed “Northern Redneck” achieved solo success with his last album SINNER earning the No. 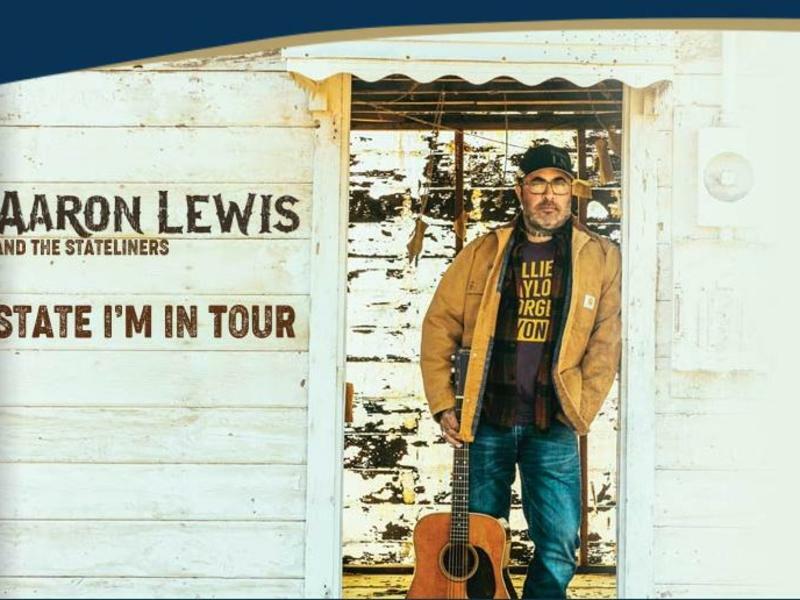 1 spot on the Top 200 Albums, Top Country Albums and Top Digital Albums Charts upon release. The 12-track project was voted to numerous Top Albums and Best Of lists.